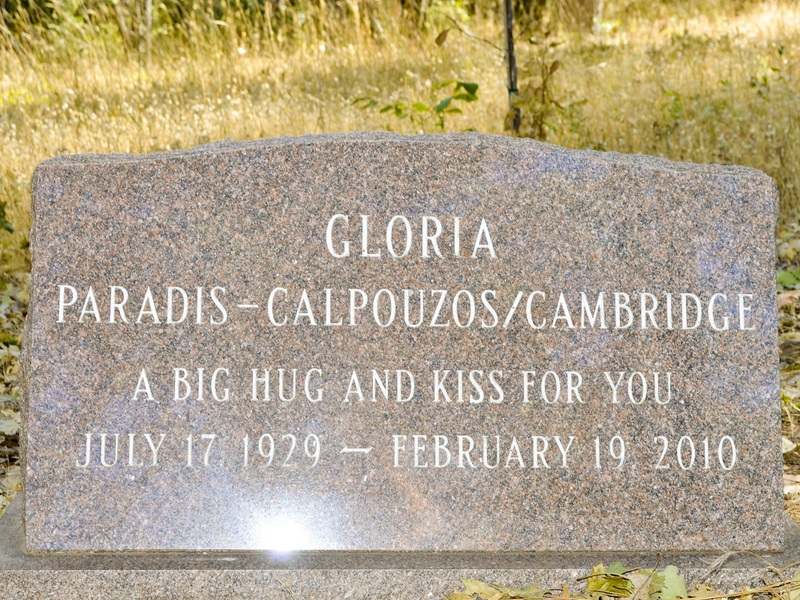 On Friday, February 19, 2009 at 5:00 pm, our friend Gloria Cambridge-Calpouzos completed her task. 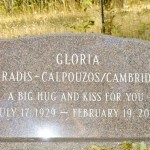 Gloria was eighty-one years old. 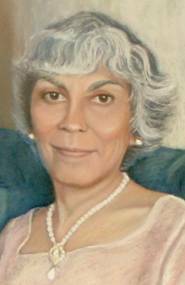 Gloria joined the Fellowship on June 1, 1976, in Idaho, where she and her husband, Lucas, were living. In 1987, Gloria and Lucas moved to Apollo making it their home. Gloria will be remembered by many for her sweet spirit, her joy in waltzing, and most importantly, her consistent dedication to the Work. Death is much different and far luckier than anyone might suppose. The essence of the sacred breath. They loosed her mortal bindings. And ten in the morning in Tokyo.